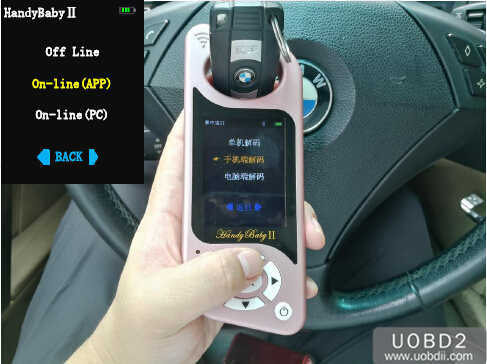 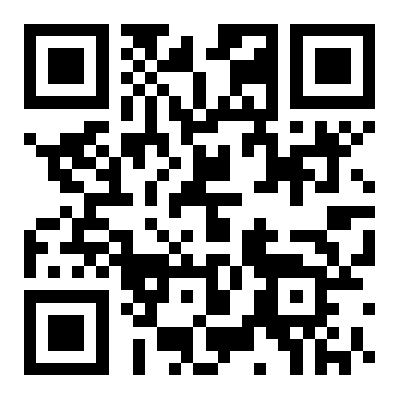 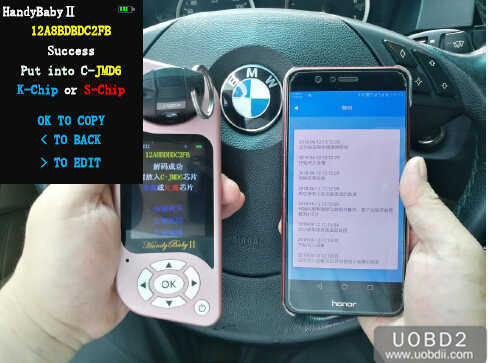 Here UOBDII share the guide on how to use JMD Handy Baby 2 to decode and add new keys for BMW 525 ID46 Keys. 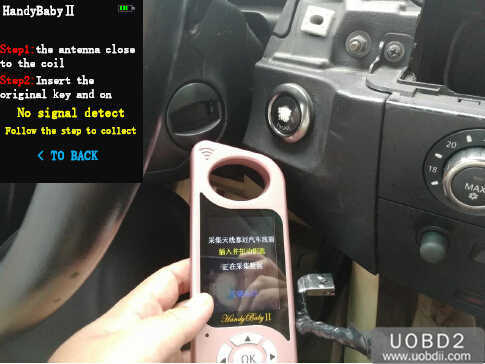 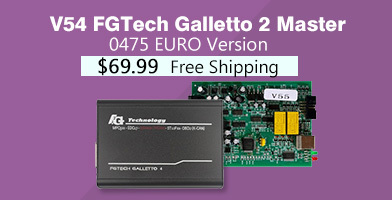 Insert the original car key into the card slot,lit up dashboard and wait connection complete. 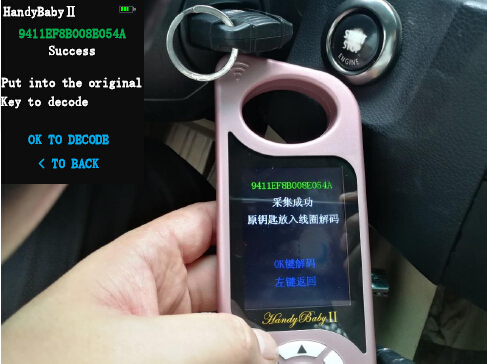 Decode successful.Used JMD S-Chip/K-Chip/ID46 to copy. 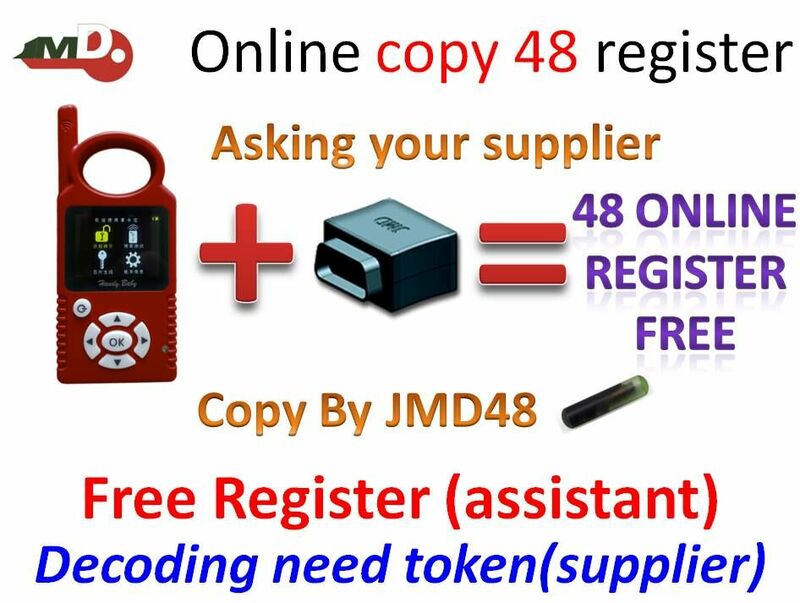 Copy successfully,and if you want to copy next key click “OK” to continue. 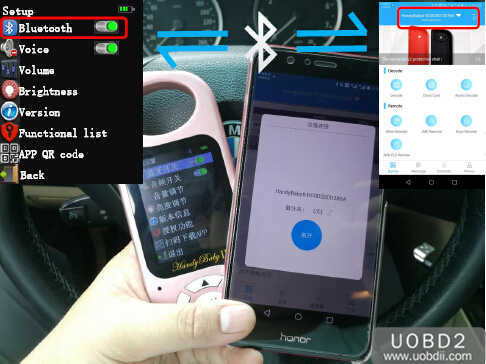 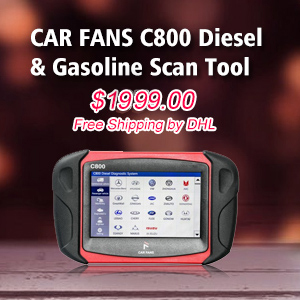 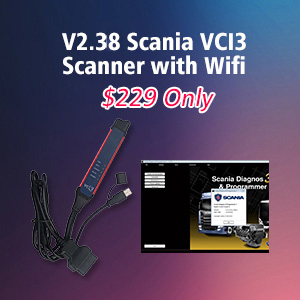 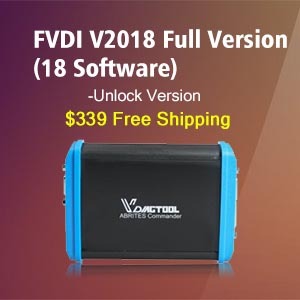 How Handy baby copy new key for Fiat 500 2015 Newest Handy Baby V7.0 update information and how to update How to use Handy Baby II to copy Toyota /Lexus G key? 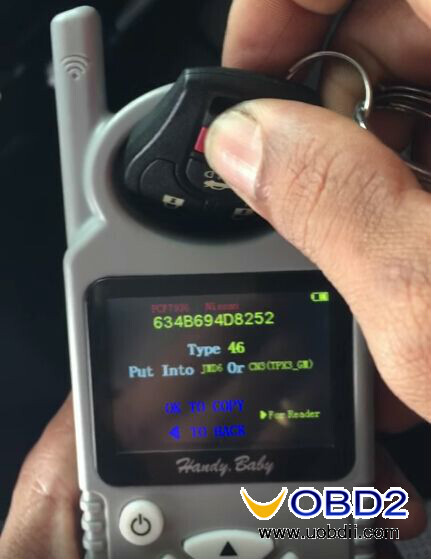 Handy Baby Key Programmer copy ID46 ID48 chip fast and easily Car key copy: Handy Baby II vs. 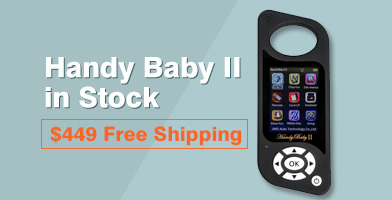 Handy Baby I How to Register and Active Handy Baby 2 II Handy Baby II + JMD Assistant copy 48/8E/754C/754J /4th all key lost How to online copy VAG 48 96 bit with JMD Handy Baby V8.8.9?